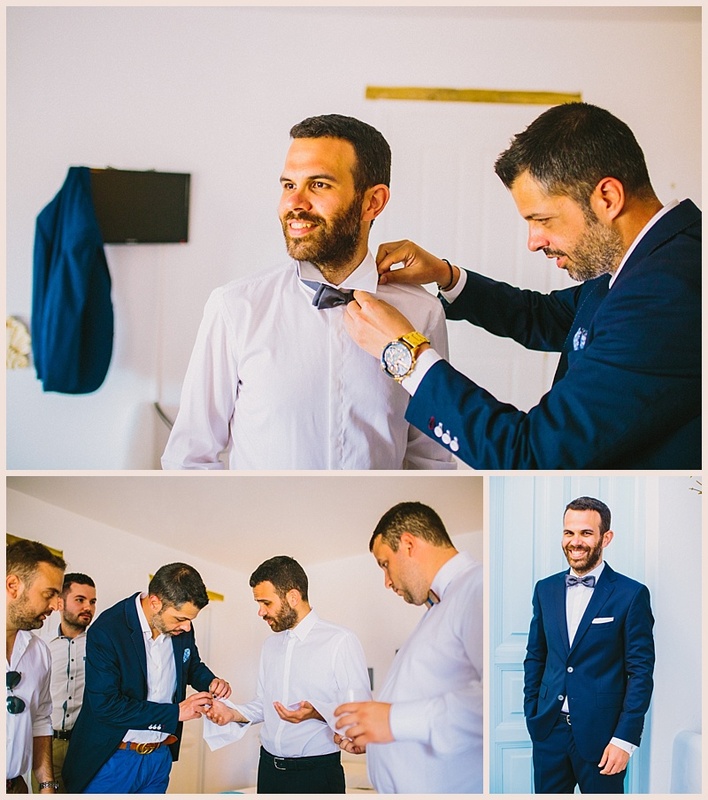 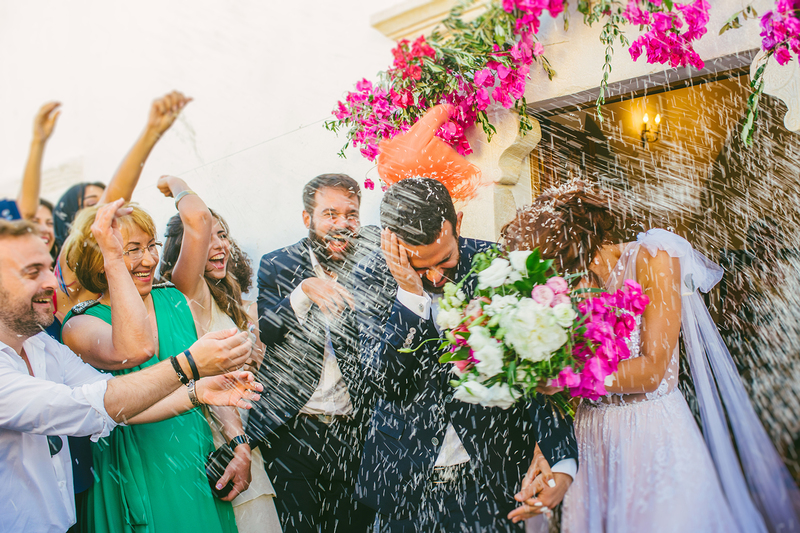 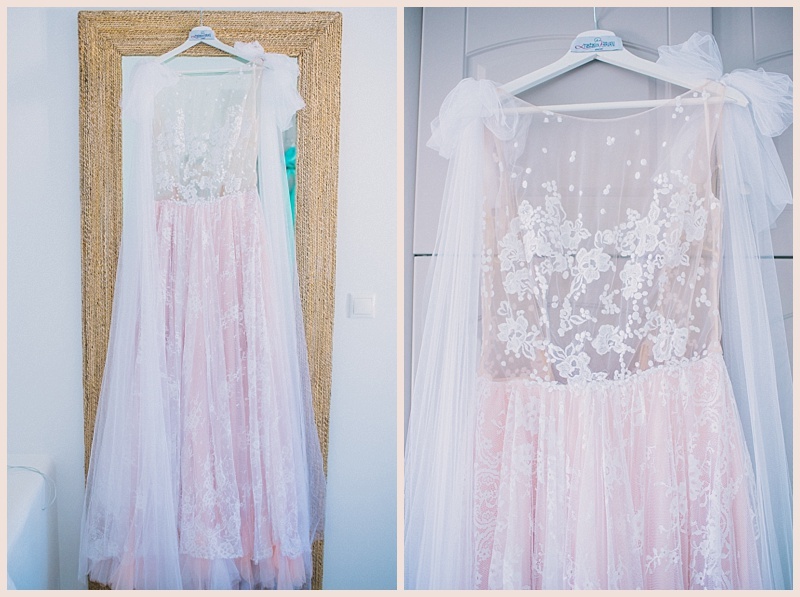 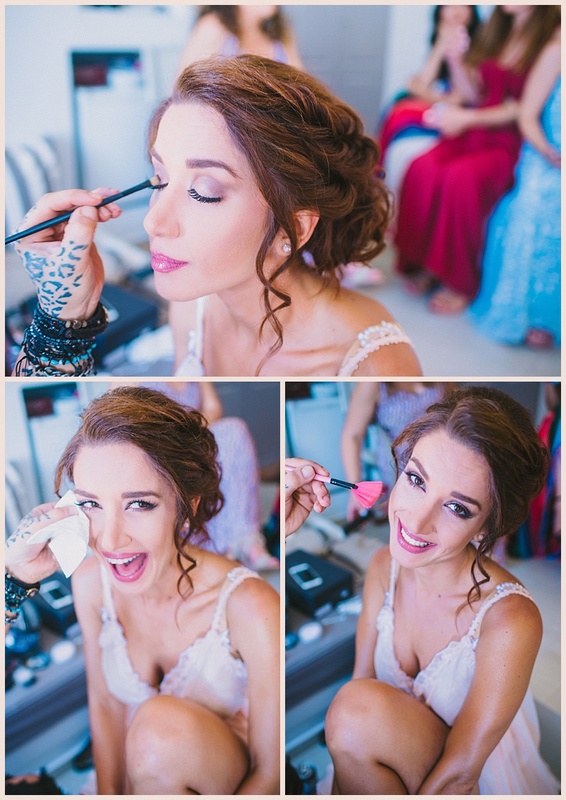 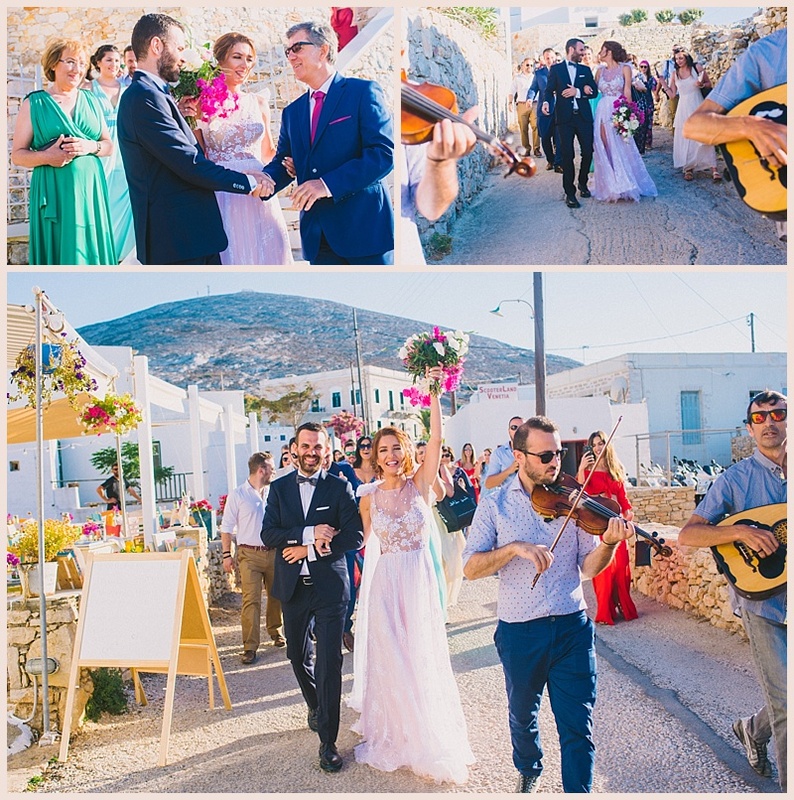 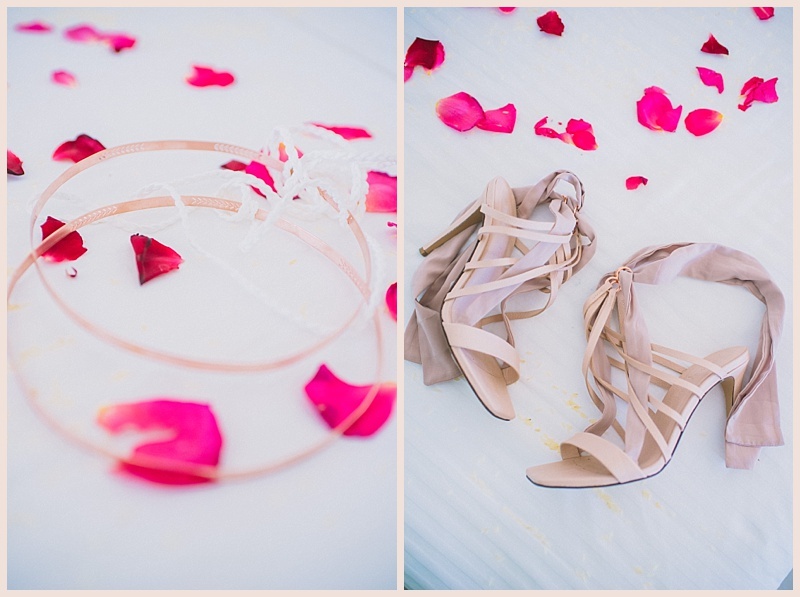 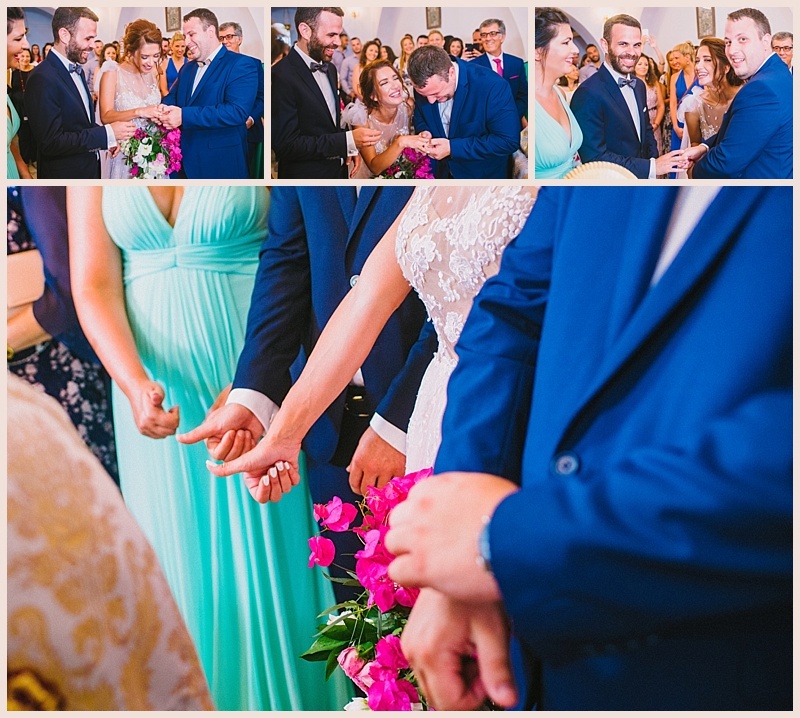 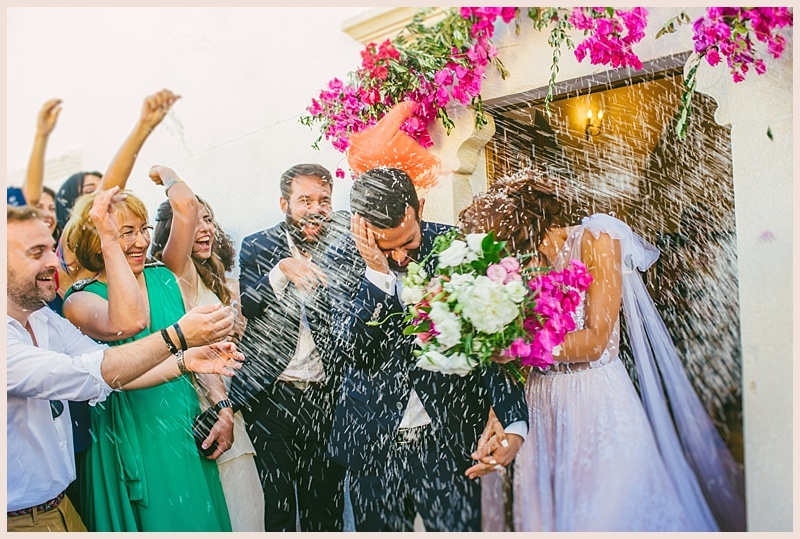 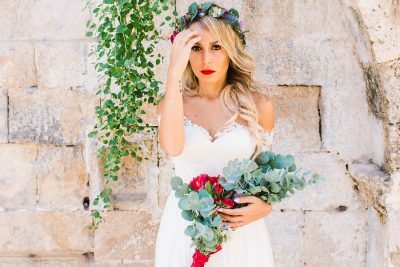 Vilma and Nikos decided to have their Wedding in Folegandros, a beautiful Greek Island last June. 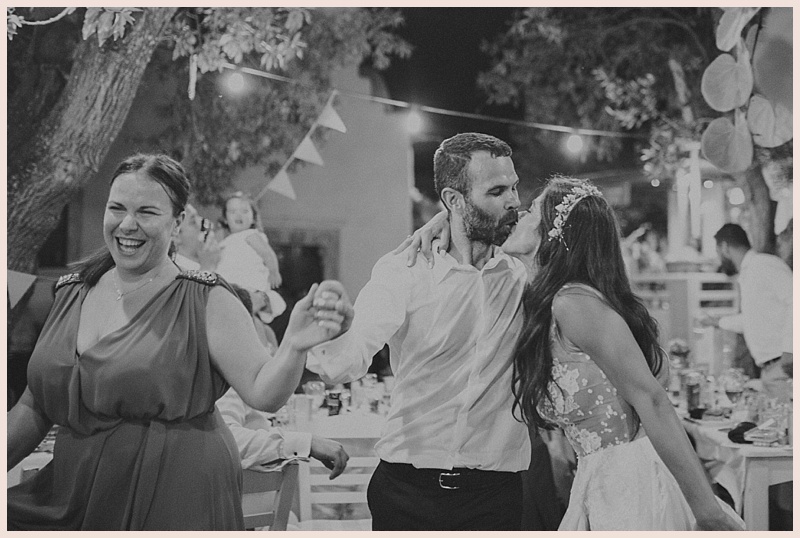 They simply loved the island and wanted to gather only their loved ones there. 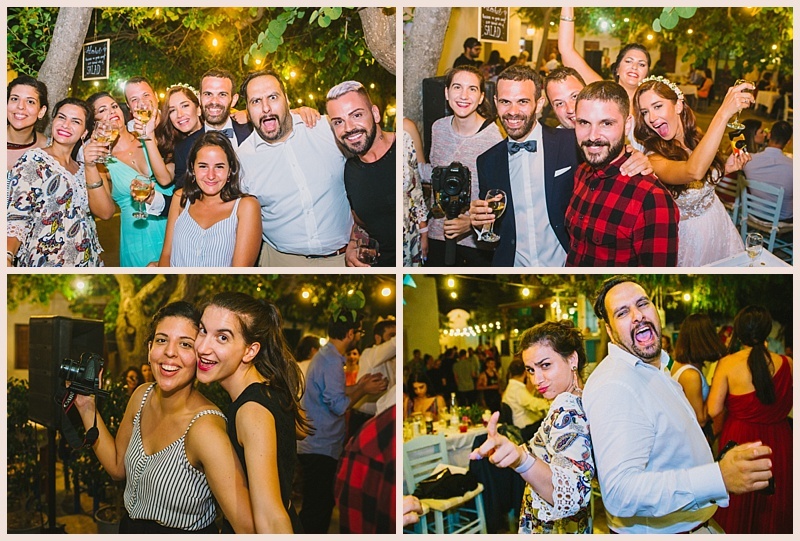 And enjoy an amazing weekend there with a big wedding party. 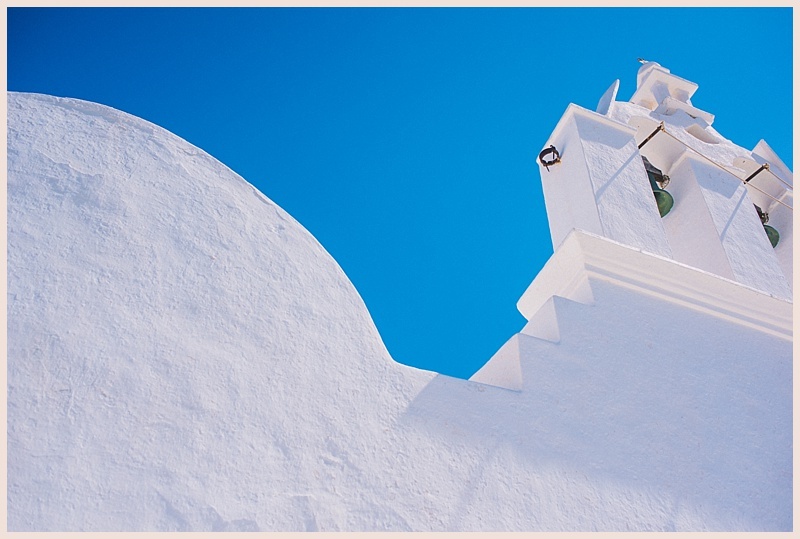 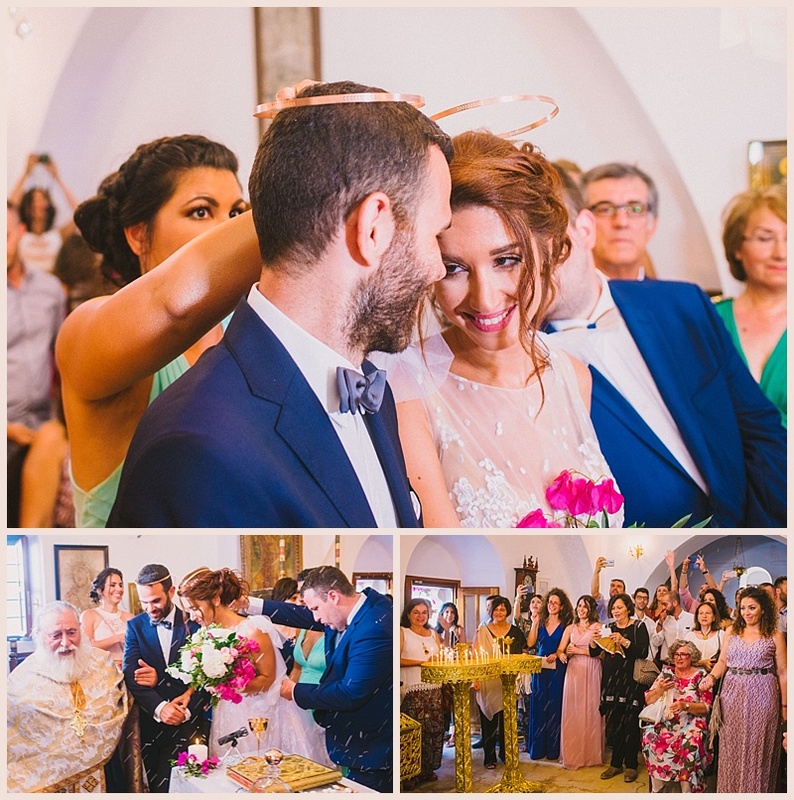 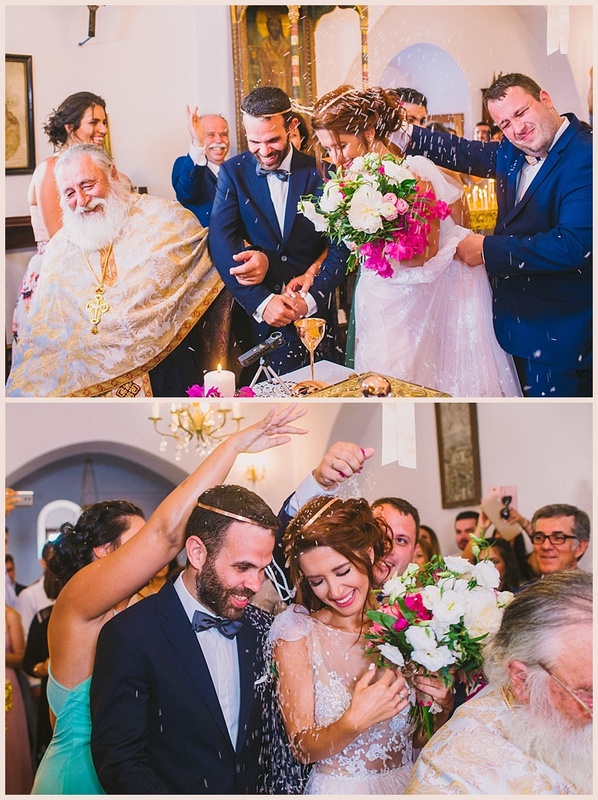 The Wedding Ceremony took place at the little church of Panagia Pantanassa inside the old castle of the Chora. 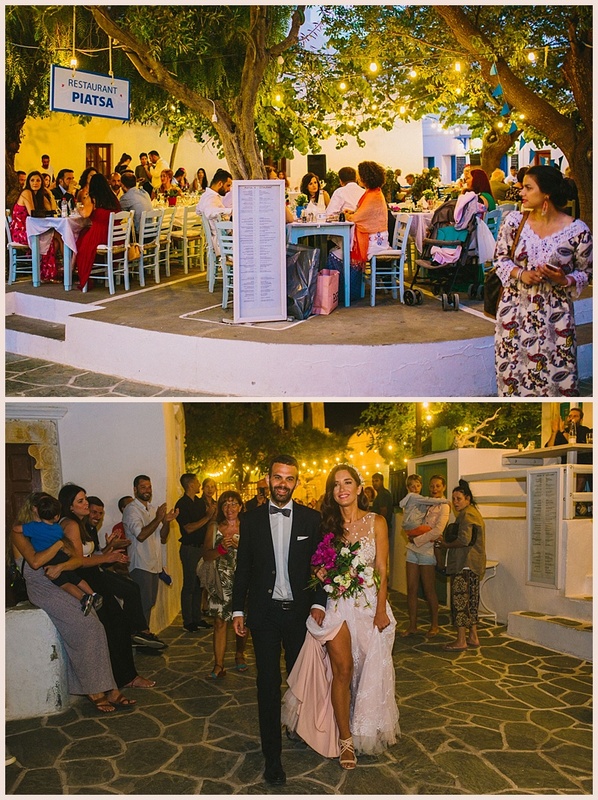 The Wedding Reception followed in the center of Chora with a wonderful scenery around us. 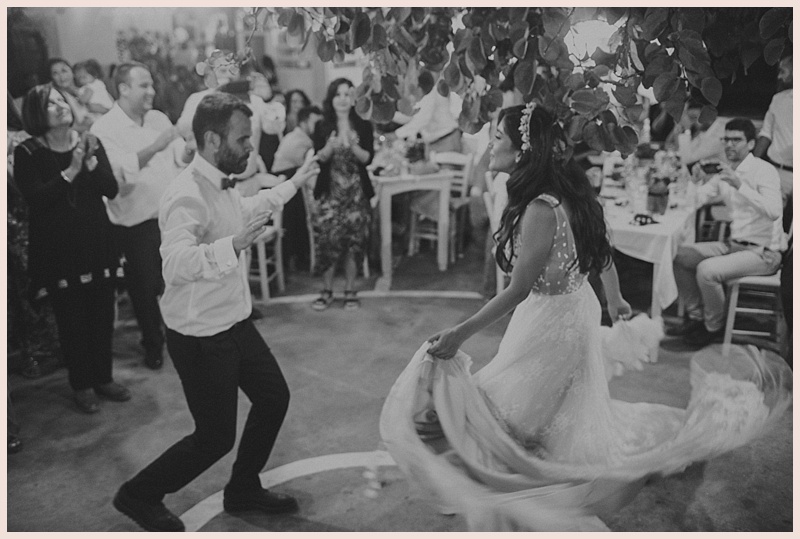 A simple and unique place, that the team of Wedding Planners La Fete took from scratch and made it feel so beautiful. 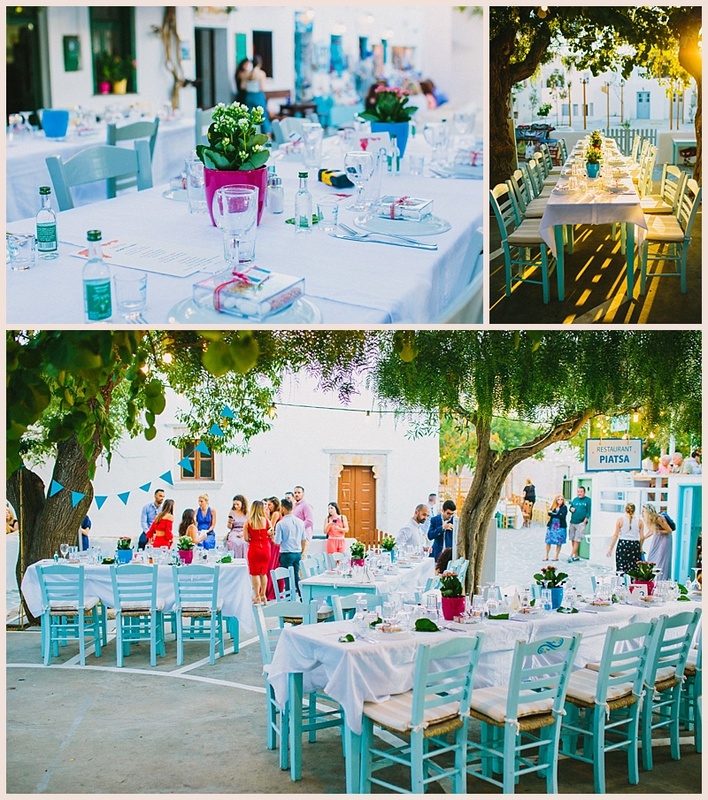 And all that, by keeping the traditional Greek Island feeling. 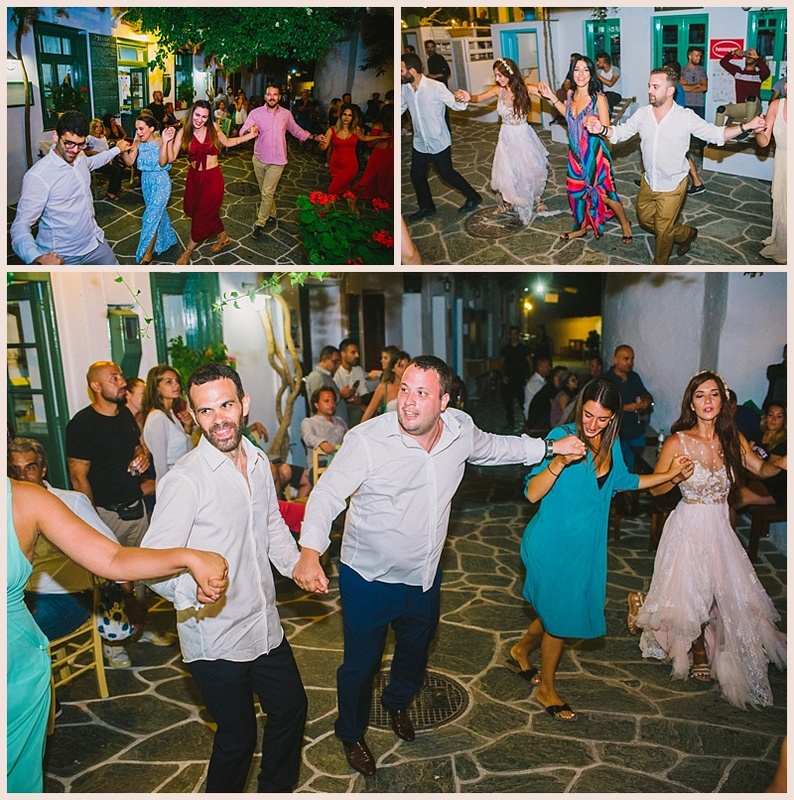 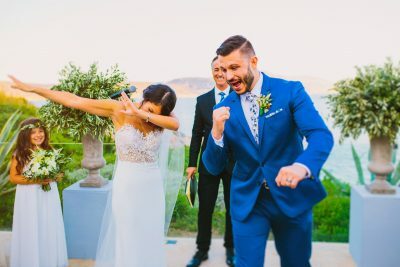 The wedding party had lots of crazy energy, drinks and positive vibes along each one of us and all of us dancing all night long up til 6am in the morning. 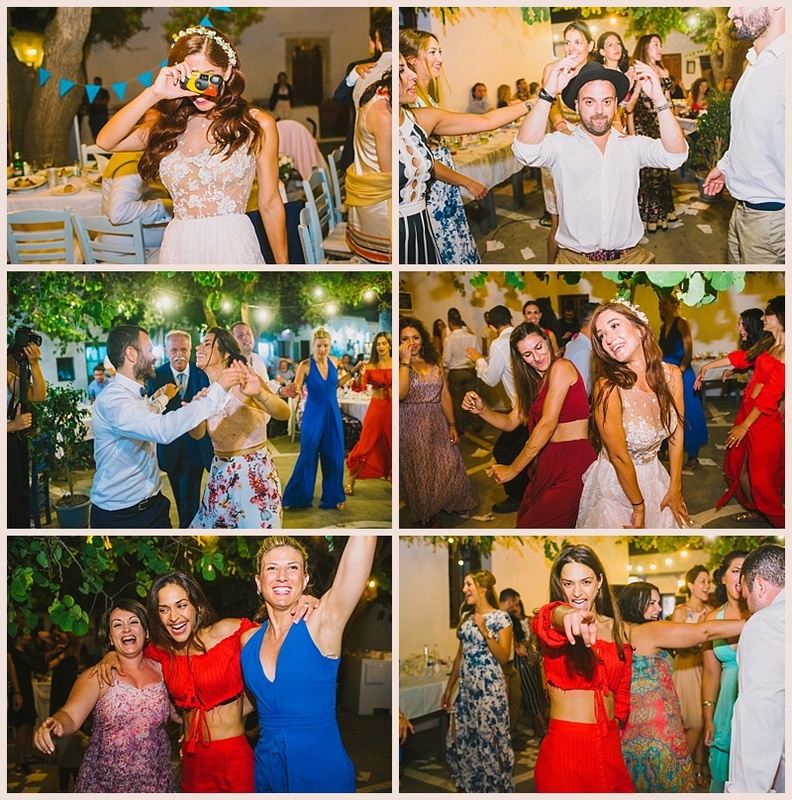 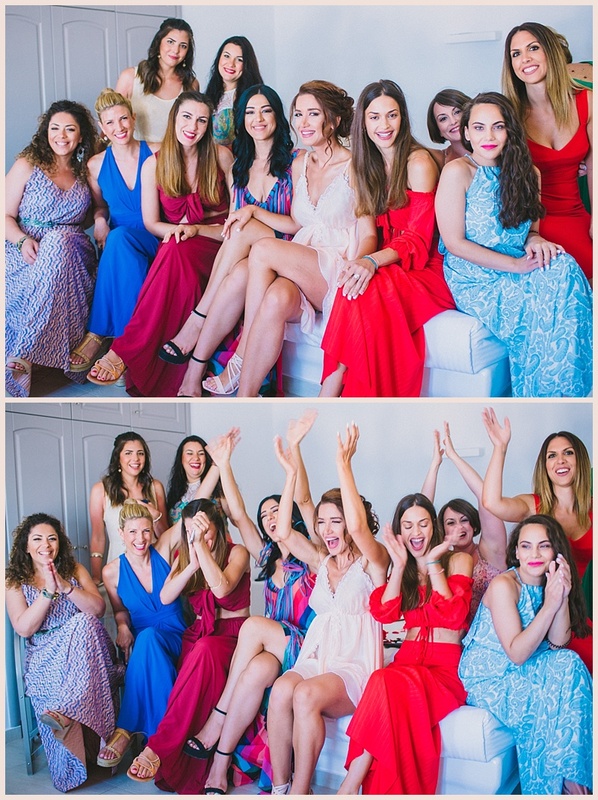 Last but not least, I would like to give many congrats on the exceptional work of Wedding Planner La Fete once again and thank them for their kindness. 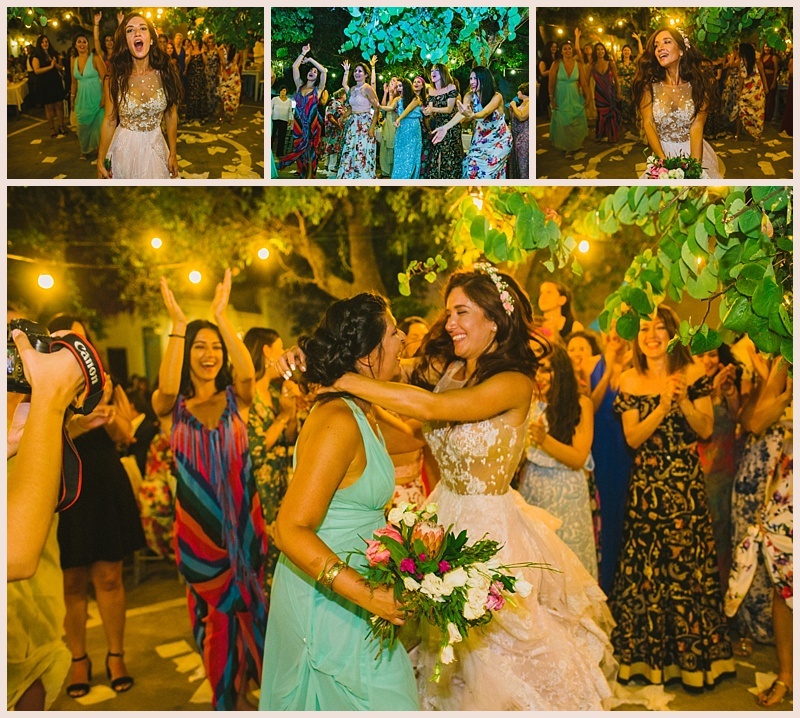 Plus the wonderful Video team of The Meta Project, Maria and Elpida that were really amazing. 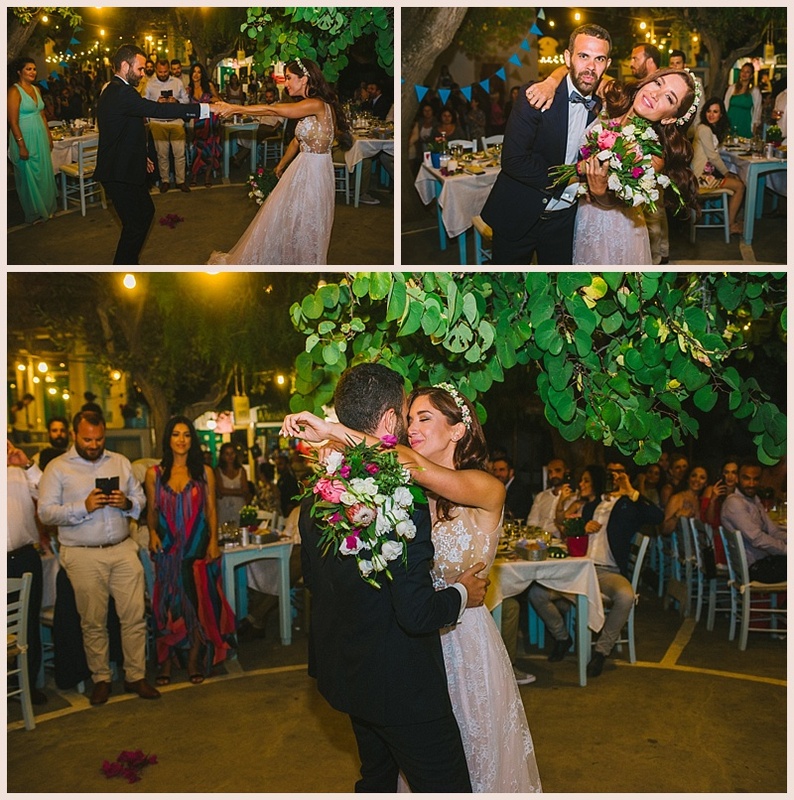 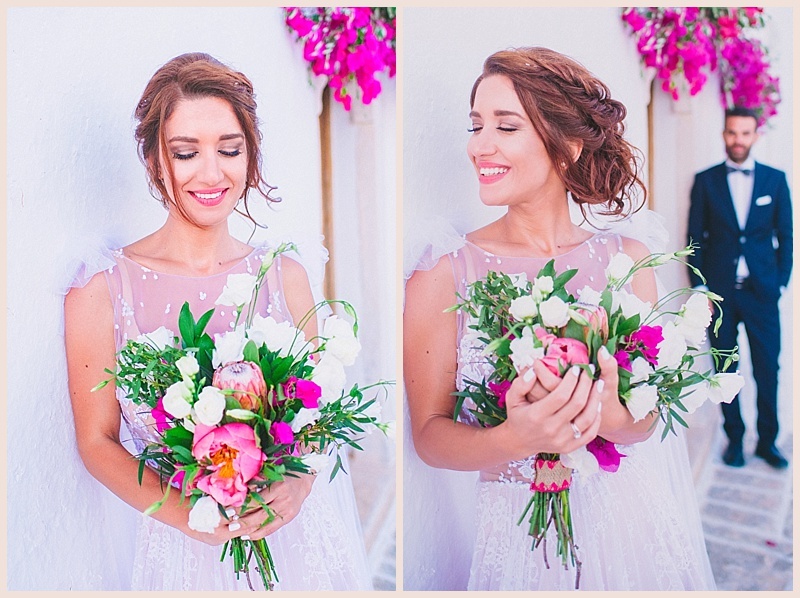 My dear couple Vilma and Nikos thank you so much for having me as your Greek Wedding Photographer. 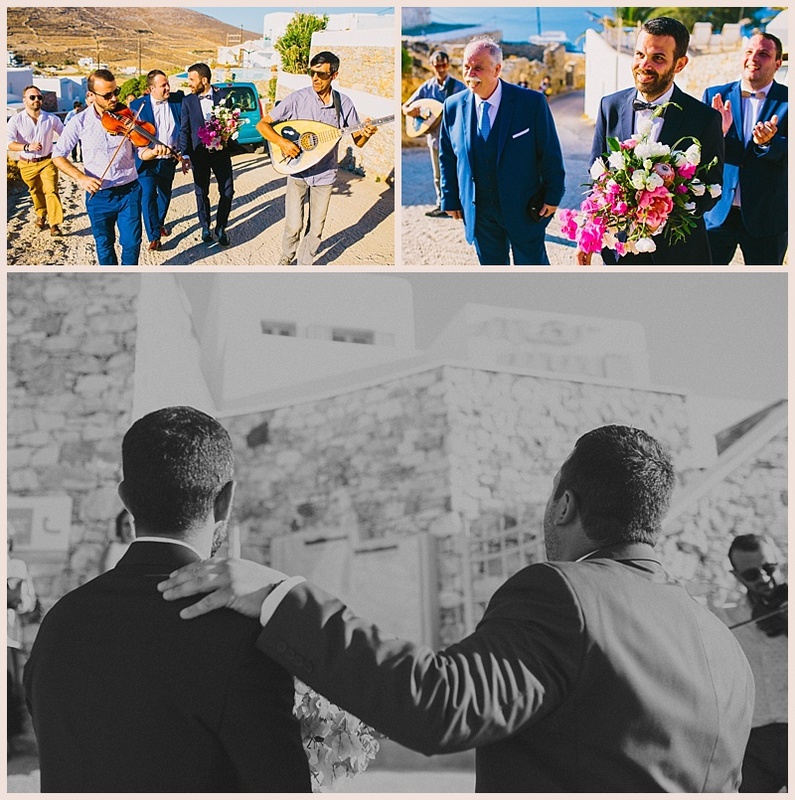 It was a great honour for me and thank you for sharing these happy memories with us all. 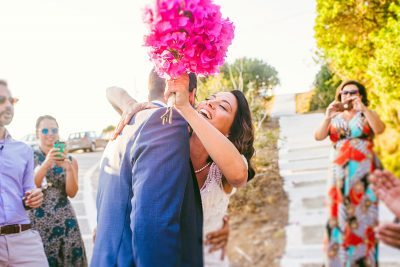 All the best wishes from my heart..